Over 2,000 languages are spoken in Africa and the average African is most likely to be multilingual. The eight major languages spoken by Africans who represent roughly 10% of the world population include Arabic, Amharic, Swahili, Igbo, Hausa, Berber, Oromo and Yoruba. Given that most of the top 10 world’s fastest growing economies are in Africa, it is appalling to note that the translation revenue in Africa is only a small portion of the global translation revenue. 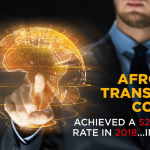 This meagre translation revenue is largely due to the various translation industry barriers encountered by providers of African translation services. Providers of African translation services unlike their counterparts in other continents such as Europe and America face glaring problems of lack of access to electricity and internet. Those who are lucky enough to have access to electricity and internet often have to contend with frequent power outages and slow internet speeds. It must be said that these challenges are slowly being tackled by development-conscious African leaders who have chosen to invest heavily in infrastructure and ICT. African translation services are therefore poised to grow rapidly should this trend of development and economic growth continue. Lack of proper education and training is a major problem that not only affects the translation industry but also other industries as well in Africa. Professional providers of African translation services have to invest heavily in educating and training their linguists and translators unlike their counterparts in other continents who have a pool of well-educated and trained citizens to choose from. That said, education continues to be a priority among most African nations. In the near future, providers of African translation services based in Africa will also be spoilt for choice when it comes to selecting indigenous translators. 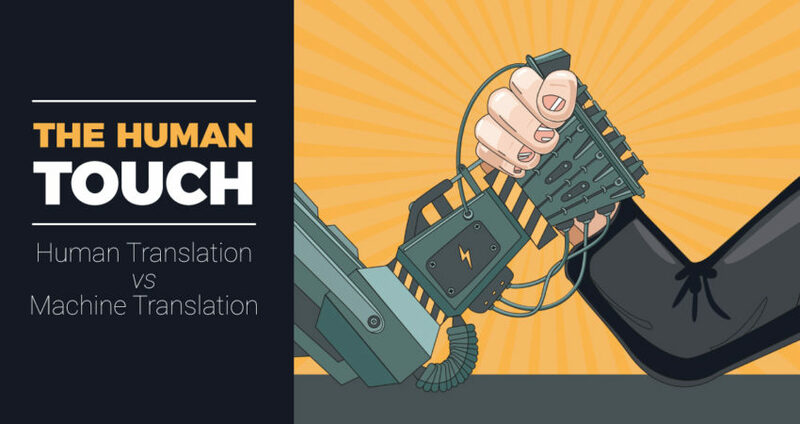 Technology and other factors have contributed to the expansion of vocabulary, terminology and competing terms among most major languages in the world. Unfortunately, most African languages are accorded poor status such that the young generation of Africans are pushed away from them. This means that most African languages do not undergo natural development but instead face extinction. Providers of African translation services often find themselves searching for linguistic equivalence in most indigenous African languages with no luck. Networking and collaboration among providers of African translation services would go a long way in promoting their services. Unfortunately, this rarely happens due to lack of access to tools such as Internet and restriction of free movement among some African nations. Fortunately, trade agreements are being signed every other day in Africa to help promote free movement of goods and people among African nations. The quest for rapid economic development and national integration by post-independence African leaders has led to the embrace of colonial languages such as English and French. This is to the detriment of indigenous African languages whose roles have been ignored. 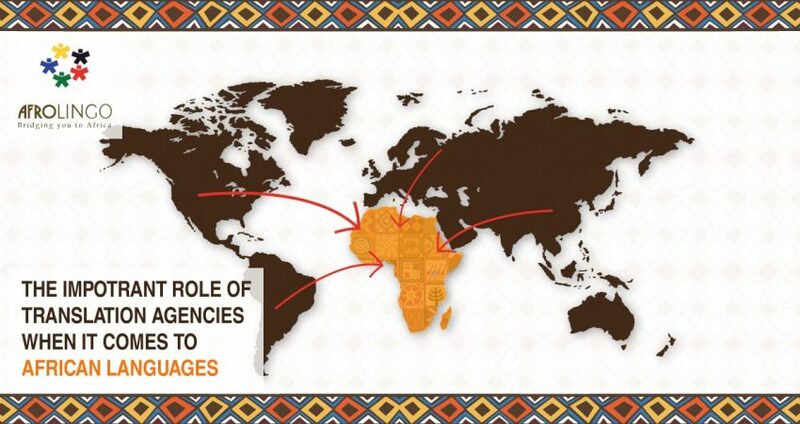 As such, there is little incentive among providers of African translation services to specialize in some indigenous African languages that are no longer being spoken. AfroLingo is a leading provider of translation, content publishing, engineering and mobile localization services to clients seeking to appeal to the African market. With AfroLingo as your language service partner, you will enjoy highly competitive pricing, high quality services complete with robust quality assurance and real-time interaction with the project team handling your assignment. Microsoft, FedEx, United Nations, Google, CAT and Nokia are some of the high profile clients that have sought and continually engage the services of AfroLingo. To learn more about AfroLingo, visit our website at www.afroLingo.co.za and get a free quote today. Africa has been dubbed the next frontier for global capitalism by many industry analysts and for good reason. 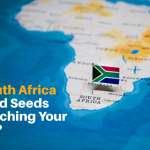 The upward trajectory for Africa has already started. The average growth of African countries currently stands at 6% as other countries across the world stagnate. Africa boasts of a young population with over 50% of its population being under the age of 18. 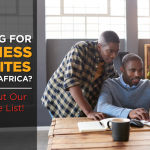 These among many reasons make various global companies such as IBM and Google throng to the promising continent. Unfortunately, there comes a problem of language barrier for global companies setting camp in Africa. Translation agencies are particularly useful for such companies looking to penetrate the over 1 billion population in Africa. Unbeknownst to many people in the developed world, Africa is actually a continent with 54 different countries. There are roughly between two thousand and three thousand languages spoken in Africa. Global companies need not to panic about translating their source languages to these thousands of different languages because only 12 of these languages are spoken by 75% of the 1 billion population. The primary languages spoken in Africa are Arabic, Swahili, Berber, Amharic, Oromo, Somali, Hausa, Igbo and Yoruba. 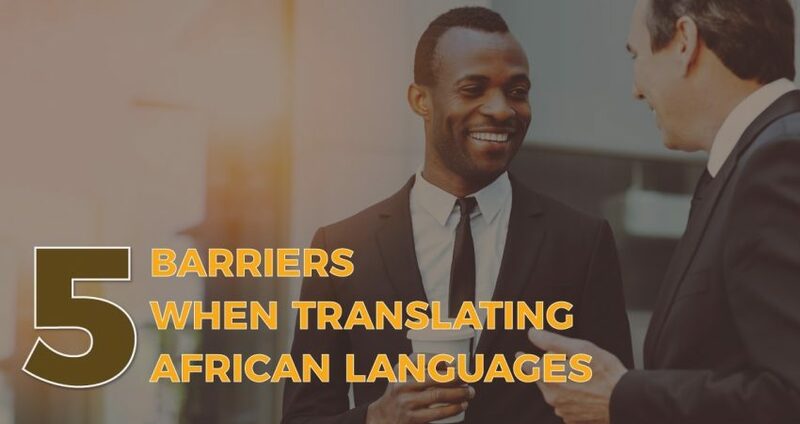 To penetrate the African market, global companies need to hire professional translation agencies or professional translation companies that have specialized in these primary African languages. So what exactly should you look for to tell good translation companies and good translation agencies from the mediocre ones? 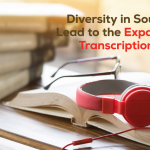 The translation market in Africa has been steadily growing in recent years, with South Africa leading the rest of the African countries in translation growth. The growth in the translation market in Africa reflects the growing need of translation services in South Africa and other countries. 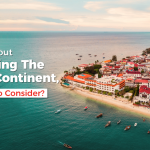 While there are several translation agencies and translation companies in Africa, there are some that stand above the rest. 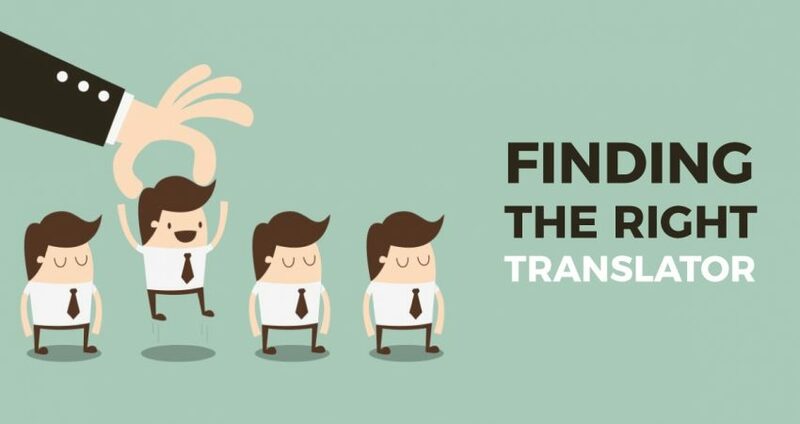 Good translation agencies in Africa are known to have robust quality assurance processes, dedicated project management teams, native translators with advanced educational backgrounds, a portfolio of global brand names as part of their clientele and highly competitive pricing. Let us now take a look at the important role of translation agencies when it comes to African languages. 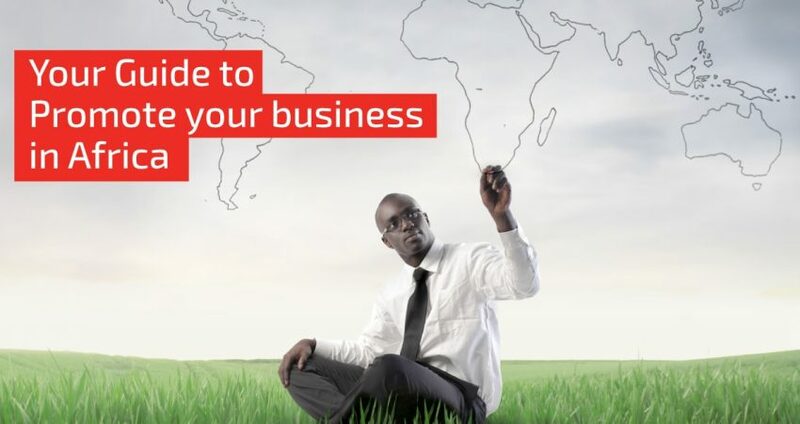 It is not easy to operate as a translation company in Africa. The challenges are even worse for freelancers. The challenges revolve lack of access banking and money transfer facilities, lack of access to necessary information and tools and political unrest. 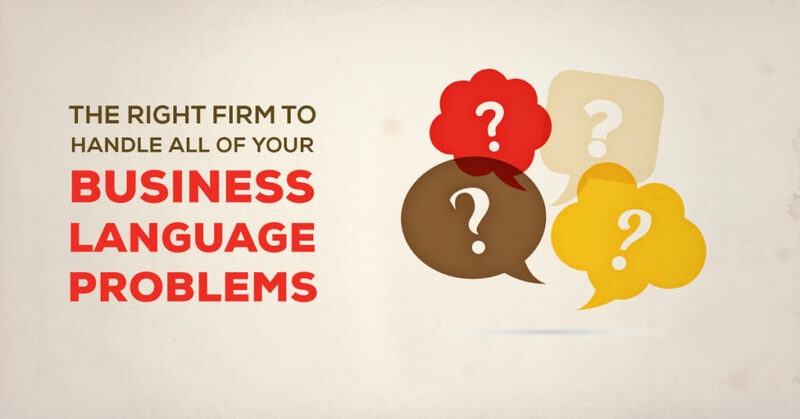 These challenges are severe in most cases that freelancers end up delivering low quality translation. While these challenges are being addressed by most African governments, there is still a long way to go. 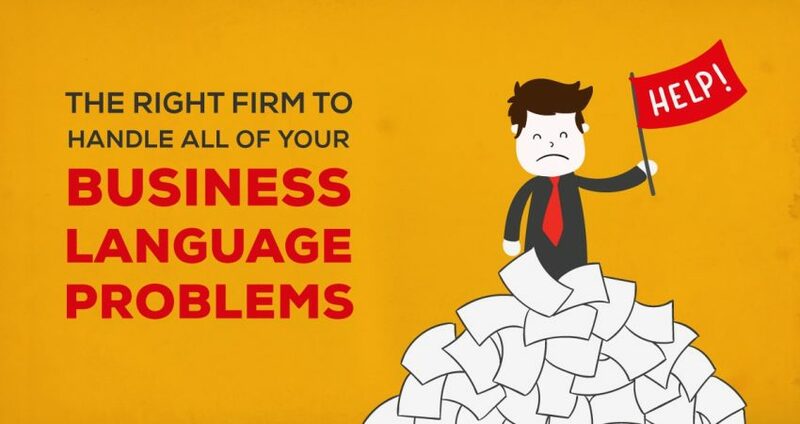 Translation agencies and translation companies, unlike freelancers, are better poised to operate in spite of these challenges due to their capacities. Most of them operate in South Africa. South Africa is one of the few countries in Africa that has been able to adequately address most of these challenges. It is not surprising therefore that professional translation services in South Africa is booming business. Translation of at least 5 primary African languages such as Amharic, Swahili, Xhosa, Zulu and Afrikaans. Specialized in-house project management teams made up of experienced native translators, quality assurance engineers, software engineers and business analysts. Content publishing, traditionally referred to as Desktop publishing and to latest translation software tools. 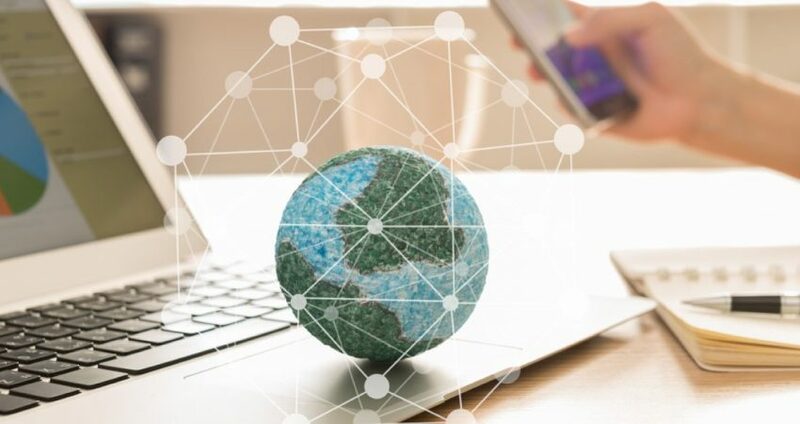 Value-adding mobile localization for mobile phone software, PDA operating systems, user guides and social media platforms given that the youthful Africa audience prefers social media communication that is accessible via smart phones. If you are looking for a good professional translation company in Africa, AfroLingo is your best choice. AfroLingo is a leading provider of translation services in South Africa and Kenya. It boasts of having served brand names such as Google, Microsoft, United Nations, Samsung, Nokia and CAT. To learn more about Afro Lingo, visit their website at: http://afrolingo.co.za/ .